Are you ready for change? Are you ready to understand more about the universe, the human condition, spirituality, or just you? 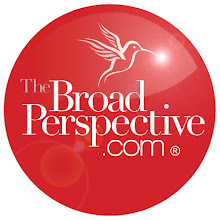 Listen to the Broad Perspective Show Live or just click on the Listen Up button to hear past shows. Do you have questions about Life, the human psyche, or how not to run over a snowman. We are on the radio at 1380am every Friday from 11am - 12 noon. Call in to the radio station for questions you have about what you hear or just questions about the guest speaker. Call 661-266-4420 when prompted. Now listen and get ready to raise your conciousness to a higher level! Welcome. 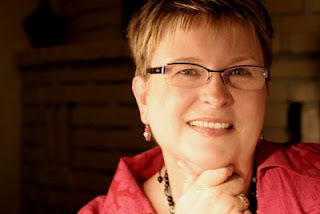 Please enjoy your visit and make sure to connect with me directly: vivian@thebroadperspective.com.